Premier Series systems are ideal for homes with multiple or more severe water challenges. 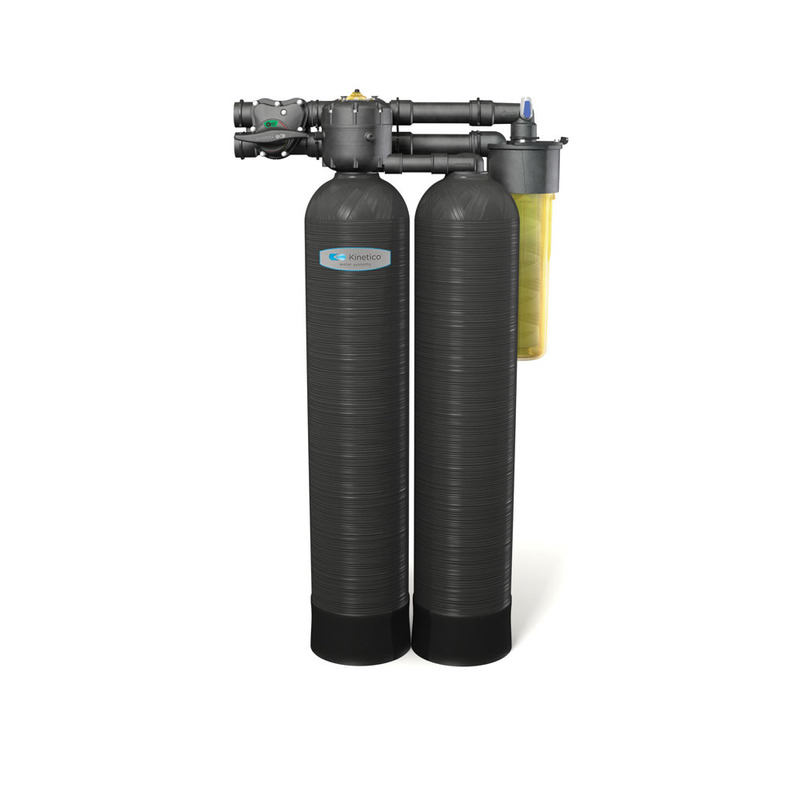 These systems use dual tanks to offer an unlimited supply of clean, soft water without the hassles and inconveniences that are common with traditional water softeners. They are non-electric, always online, regenerate on demand, and have no computers or timers to set, adjust, repair or replace. 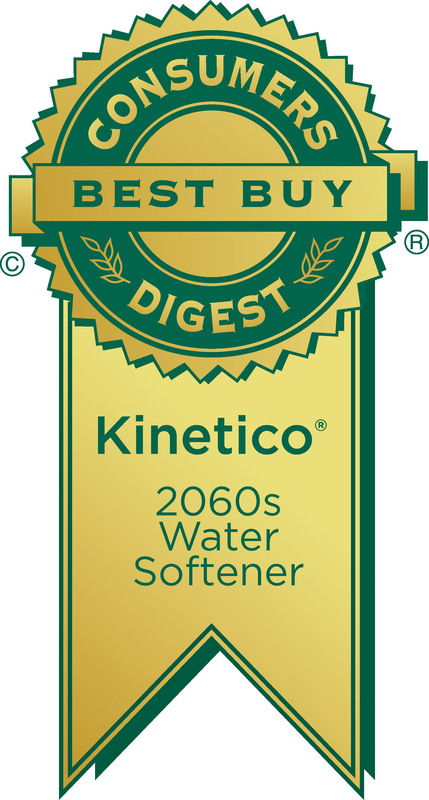 Kinetio water softeners are protected by a 10-year warranty on all parts. 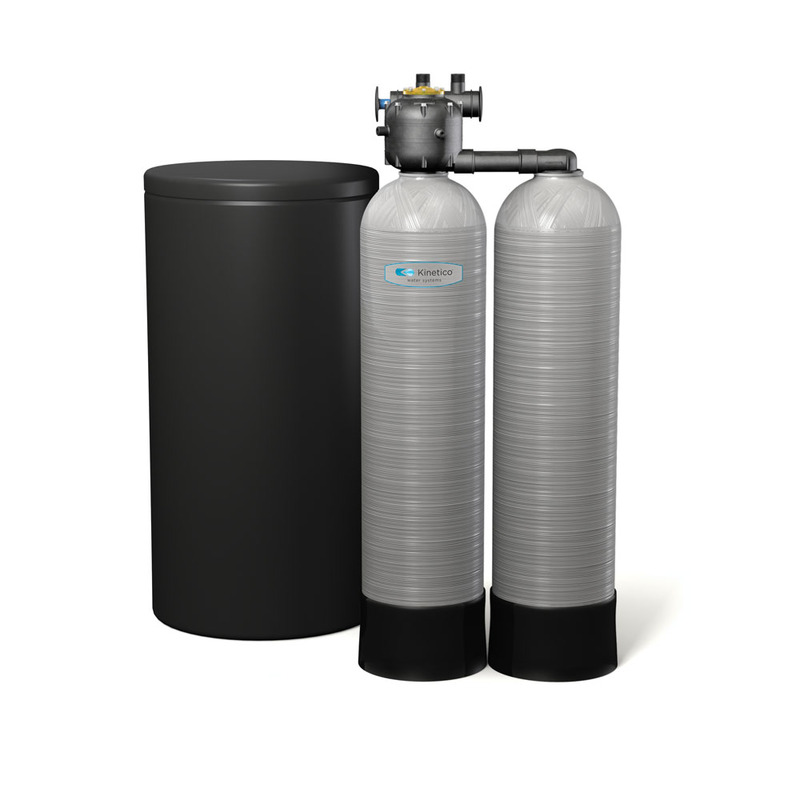 Tried and true engineering and design went into our the Signature Series water softeners. A Kinetico Signature Series water softener regenerates based on your actual water use, so you get maximum efficiency without waste. It will regenerate at any time of the day or night to meet your needs. Depending on your water usage, an Signature Series water softener could regenerate frequently (if you’re using a lot of water) or not for several days or weeks (if you’re away on vacation). This efficient approach saves salt, water and money. 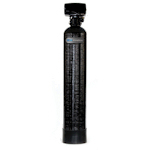 The RSE model water softener is our electronic demand water softener. The technology behind the RSE water softener is comparable to our competitions high end single tank electric water softeners. Our control valve is metered for greater efficiency and reduced salt usage, because regeneration of the softener resin is based on water consumption. Push button settings provide ease-of-use. 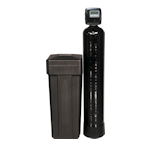 The budget friendly RSE water softener is a great option for any home or business.